Four personnel from Marine Corps Air Station Miramar were killed in a helicopter crash during a training mission Tuesday afternoon in Imperial County. 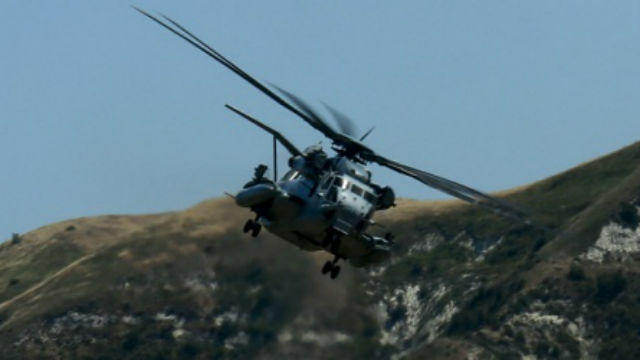 The CH-53E Super Stallion helicopter from the 3rd Marine Aircraft Wing crashed in the vicinity of El Centro around 2:35 p.m., according to Marine Corps officials. The four crew members aboard were presumed dead pending positive identification, officials said. On Wednesday, President Trump offered his thoughts and prayers for the victims via a tweet.